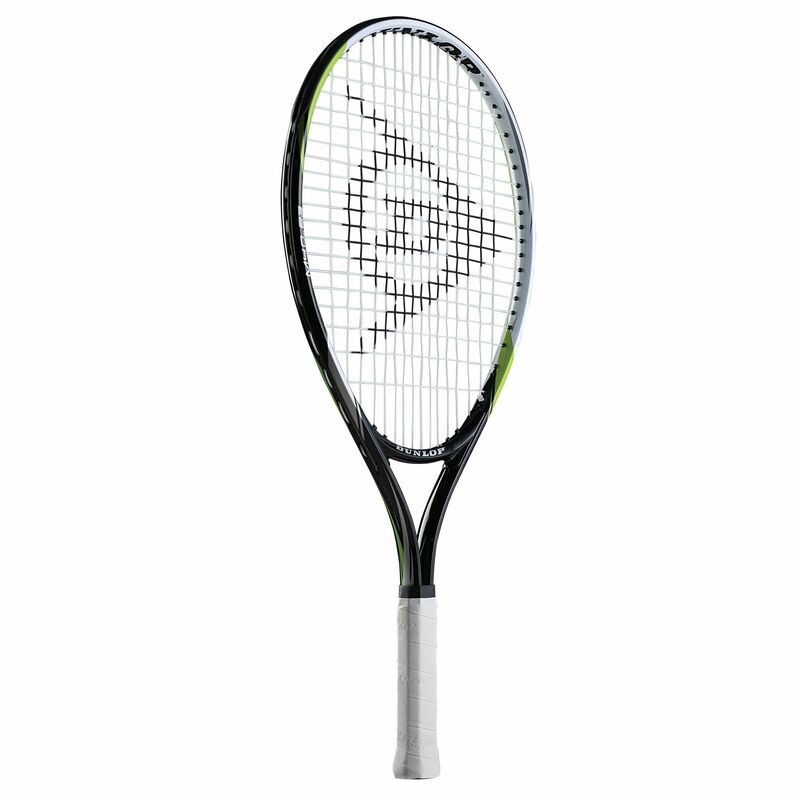 The Dunlop M4.0 23 Inch junior tennis racket has a head size of 100in2 (645cm2) and features an open (16x19) string pattern for more spin and an amazing feel. It weighs 195g (6.8oz) and is supplied strung. The racket is designed to help the young players improve their skills and comes with a head cover for protection. for submitting product review about Dunlop M4.0 23 Inch Junior Tennis Racket.